15-year-old Dobson covered the three girls in what police describe as a gang-related shooting in Knoxville, Tennessee, on December 17. 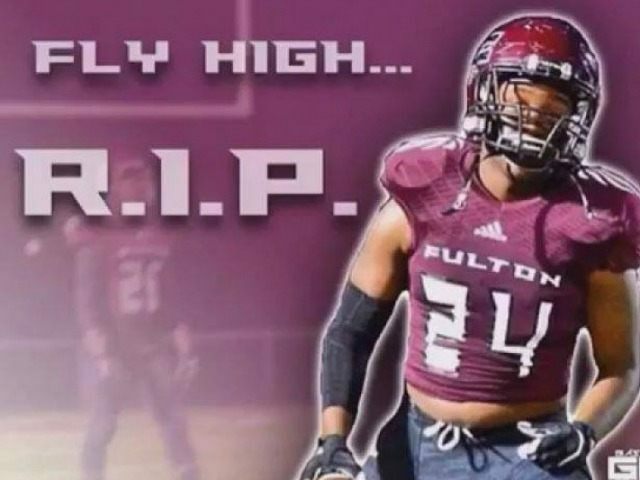 According to WATE, Dobson was with “a crowd of kids preparing to celebrate the holidays” when “three males with possible ties to a gang” drove by and opened fire. Dobson heroically “jumped on top of three girls to shield them from the bullets.” He was killed, but the girls survived. Brandon Perry was later shot, and died as result of his wounds. NBC News reports that a second suspect, 20-year-old Christopher D. Bassett, was apprehended and “charged with being a convicted felon in possession of a firearm and violation of probation, and faces additional charges as the investigation unfolds.” It should be noted that Bassett’s felony conviction means he faced 100 percent gun control. He was not allowed to own or even possess a firearm.